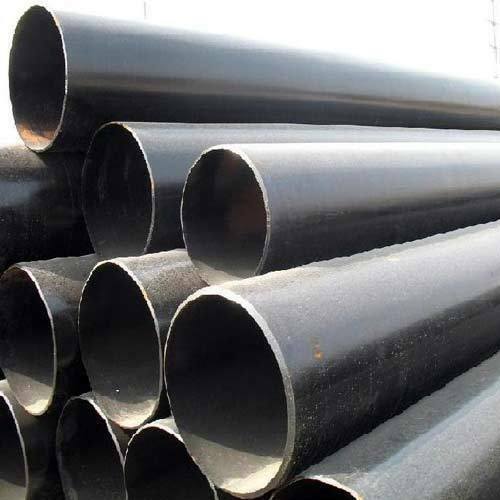 Aesteiron Steels Pvt Ltd, are leading manufacturer & supplier of DIN 1628 St 52.4 Pipe. 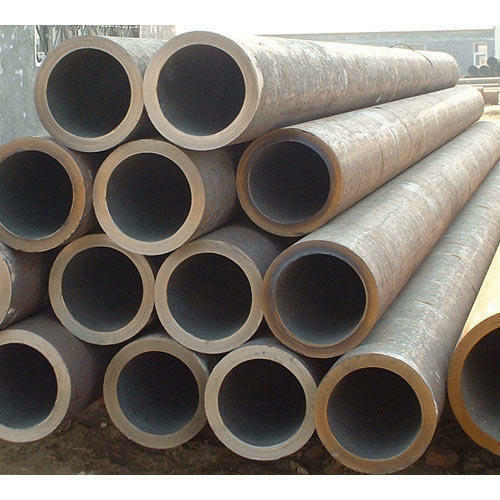 We Aesteiron Steels Pvt Ltd, are leading manufactures of DIN 1629 St 52.0 Pipe & Tube. 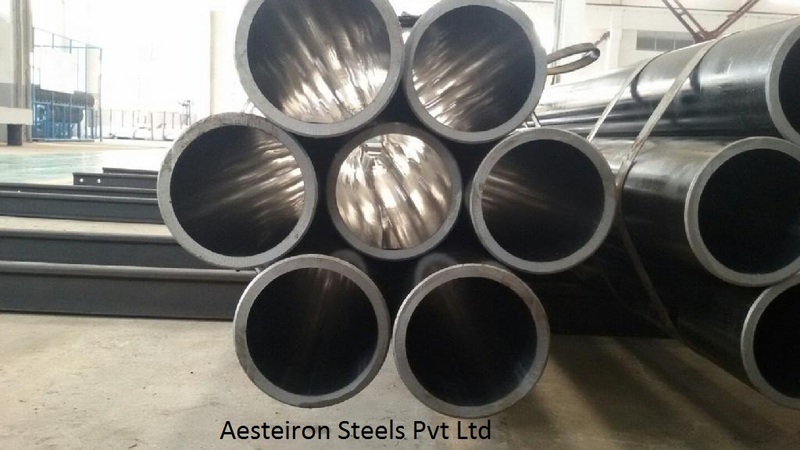 Aesteiron Steels Pvt Ltd, is one of the leading manufacturing companies of DIN 1615 Tube. 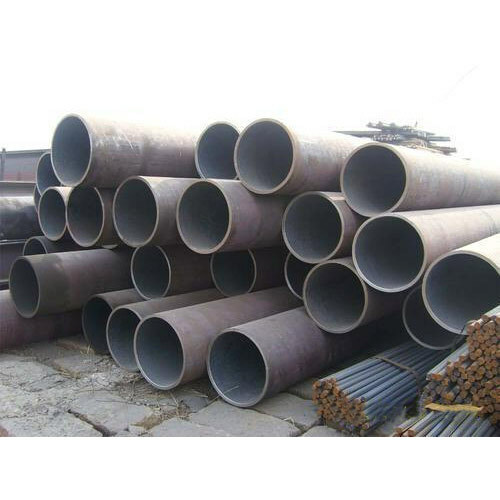 Aesteiron Steels Pvt Ltd is one of the leading manufacturer, supplier & exporter of DIN 1615:1984 Pipe. 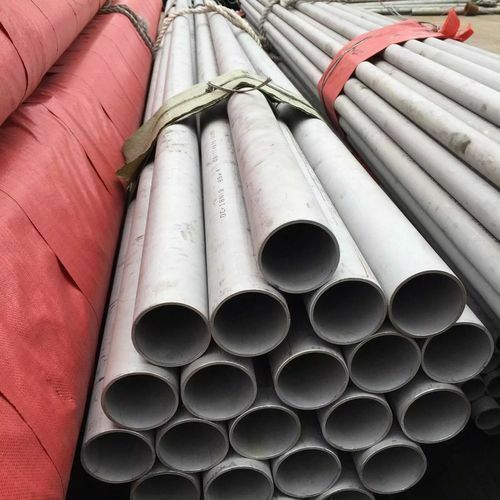 Steel grades: St 37.0, USt 37.2, St 44.0. ( 0.45 -0.35) mm for WT over 3 mm. 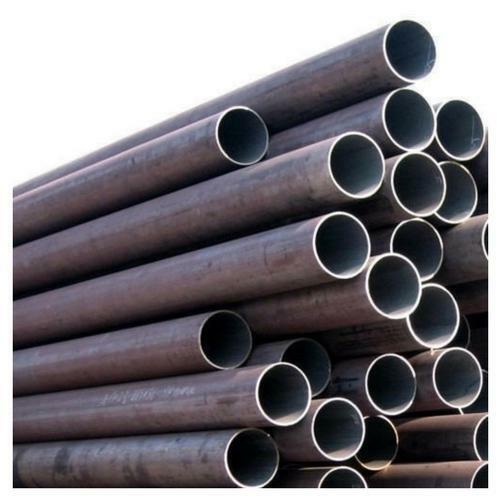 Aesteiron Steels Pvt Ltd, are leading manufactures & suppliers of DIN 1626 St 52.0 Pipe. 8.Packing: wrapped in bundles by steel trips. 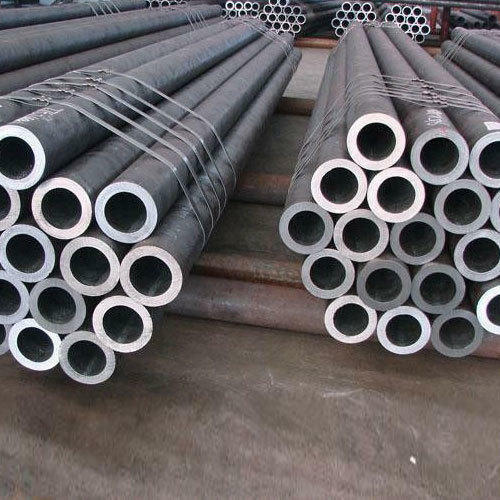 Aesteiron Steels Pvt Ltd, is one of the leading manufacturing companies of DIN 1626 USt 37.0 Tubes. 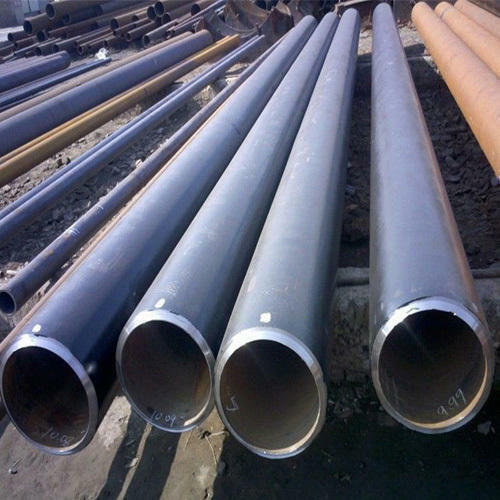 Aesteiron Steels Pvt Ltd, are leading manufacturer & supplier of DIN 1628 St 44.4 Pipe. 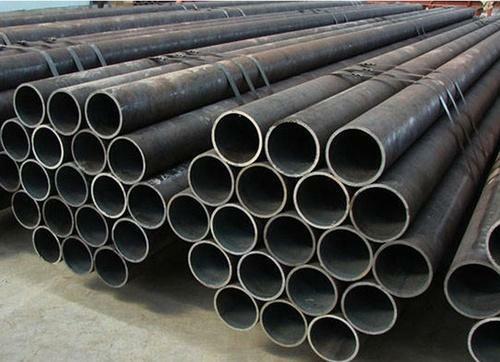 Aesteiron Steels Pvt Ltd, is one of the leading manufacture & supplier of DIN 1615 St 33 Pipe. 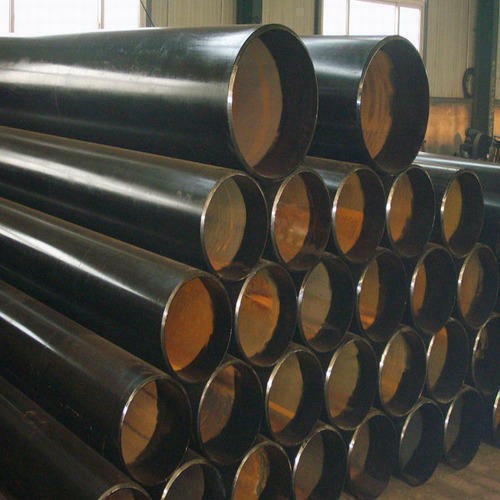 Aesteiron Steels Pvt Ltd, is one of the leading manufacturing companies of DIN 1629 1.0254 Tube. 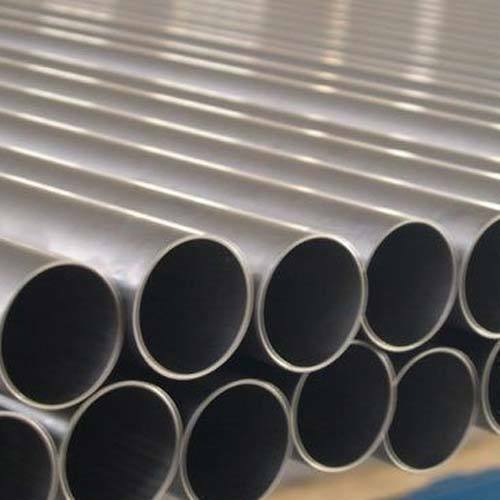 Aesteiron Steels Pvt Ltd, is one of the leading manufacturing companies of DIN 1629/ 1.0421 Tube. 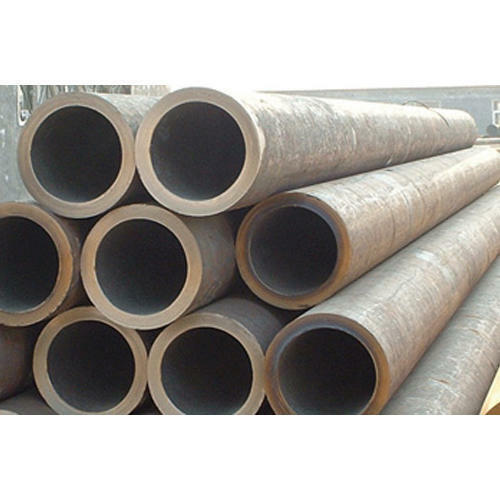 We Aesteiron Steels Pvt Ltd are one of the leading manufacturer, supplier and exporter of DIN 1629 Pipe. 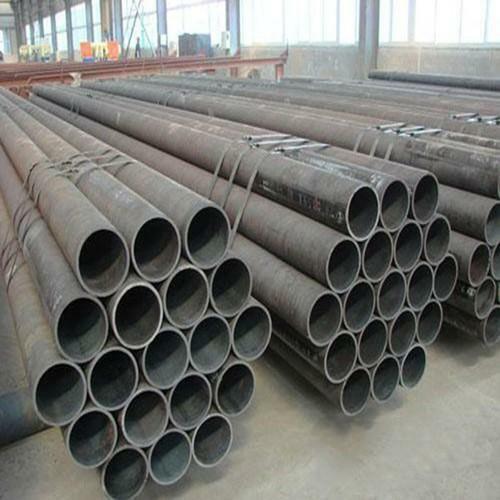 We Aesteiron Steels Pvt Ltd, are leading manufacturer & supplier of DIN 1630 St 52.4 Steel Pipe. 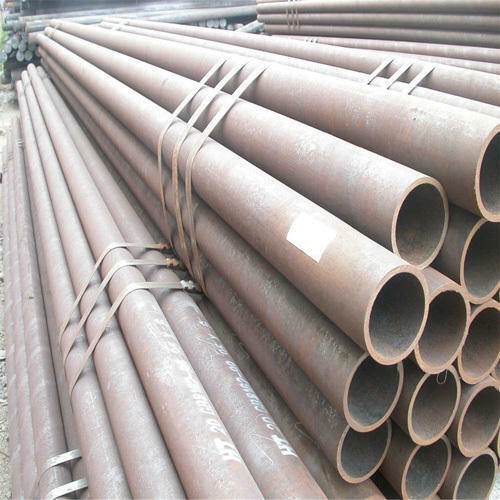 We Aesteiron Steels Pvt Ltd, are leading manufacturer & supplier of DIN 1630 St 37.4 Tube. 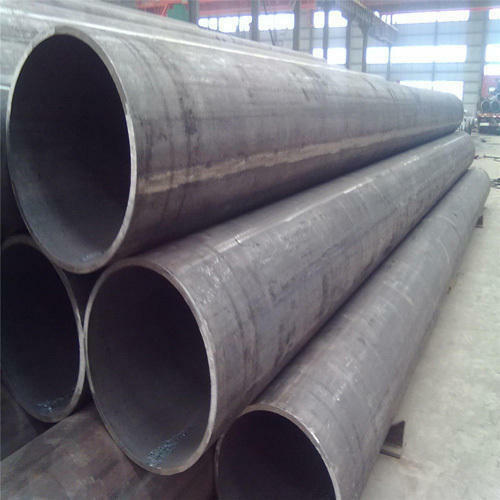 Aesteiron Steels Pvt Ltd, is one of the leading manufacturers of DIN 17124 TStE285 Tube. 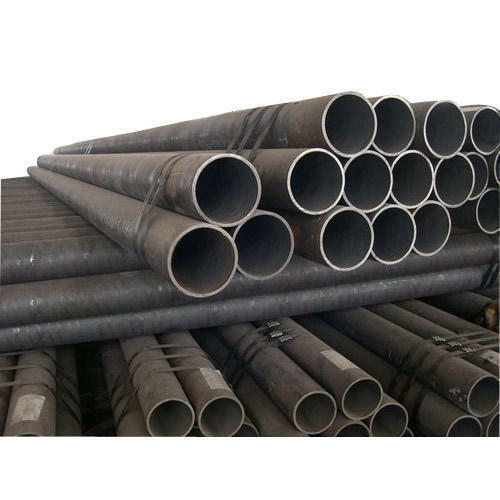 We Aesteiron Steels Pvt Ltd, are leading manufacturer & supplier of DIN 1630 St 44.4 Steel Tube. Aesteiron Steels Pvt Ltd, is one of the leading manufacturing companies of DIN 1626 St37.0 Tube. 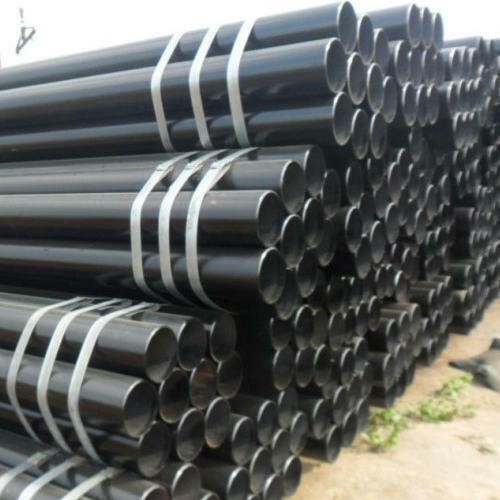 Aesteioron Steels Pvt Ltd, are leading manufactures & suppliers of DIN 1628 St 52.4 Pipes. Aesteiron Steels Pvt Ltd, is one of the leading manufacturing companies of DIN 1626/ St44.0 Tubes. Aesteiron Steels Pvt Ltd, is one of the leading manufacturing companies of DIN 1626/ St52.0 Tubes. Aesteiron Steels Pvt Ltd, is one of the leading manufacturing companies of DIN 1629/ St44.0 Tubes. Aesteiron Steels Pvt Ltd, is one of the leading manufacturing companies of DIN 1630/ St44.4 Tube. 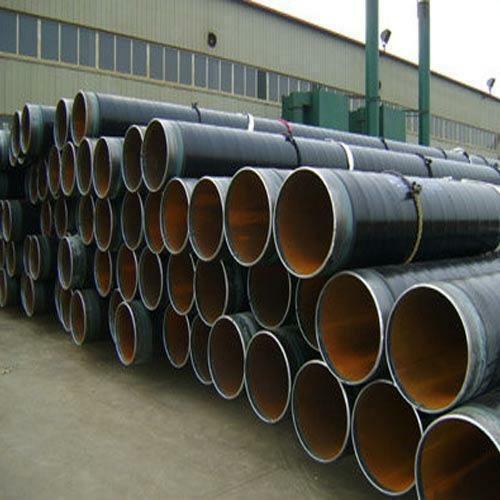 Aesteiron Steels Pvt Ltd, is one of the leadingDIN 1626 St 37.0 Pipe manufacturer & supplier. 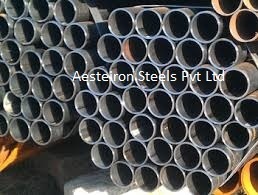 Aesteiron Steels Pvt Ltd, is one of the leading manufacturing companies of DIN 1628/ St37.4 Tube. Aesteiron Steels Pvt Ltd, is one of the leading manufacturing companies of DIN 1628 St52.4 Tube. 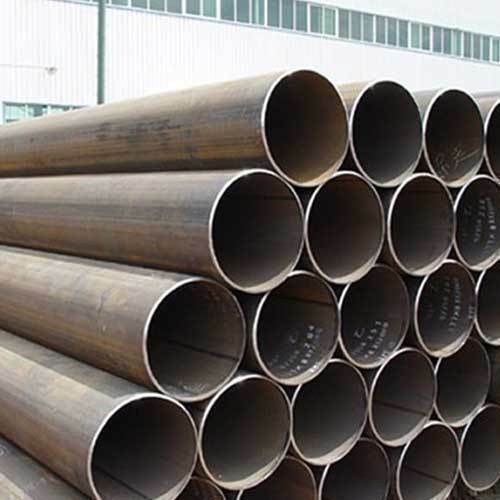 Aesteiron Steels Pvt Ltd, is one of the leading manufacturing companies of DIN 1628/ St44.4 Tubes. 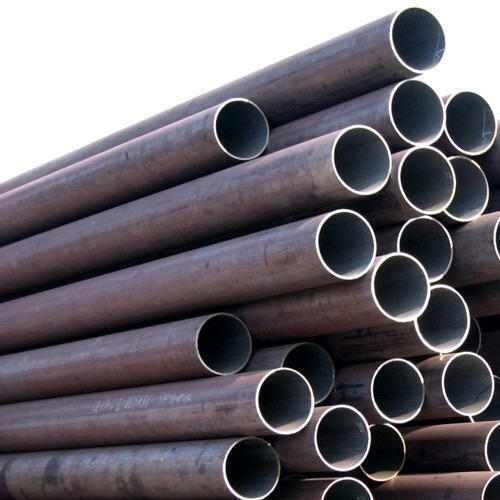 Aesteiron Steels Pvt Ltd, is one of the leading manufacturing companies of DIN 1630/ St52.4 Tubes. 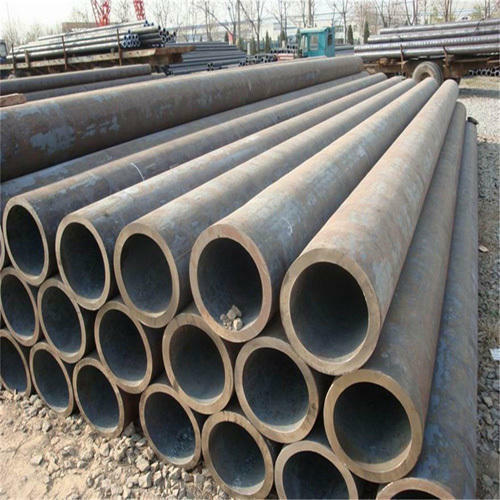 Aesteiron Steels Pvt Ltd, is one of the leading manufacturers of DIN 2393-2/ St37-2 Tubes. 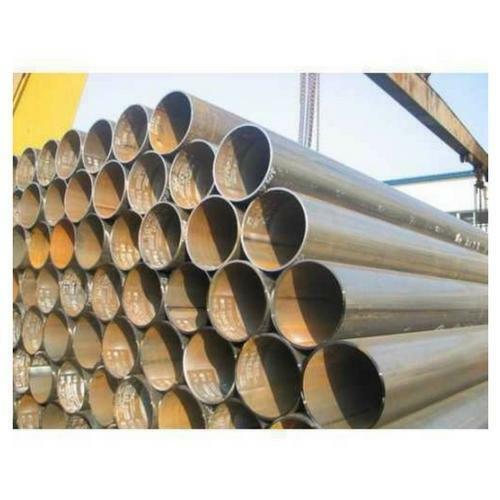 Aesteiron Steels Pvt Ltd, is one of the leading manufacturing companies of DIN 1630/ 1.0581 Tubes. 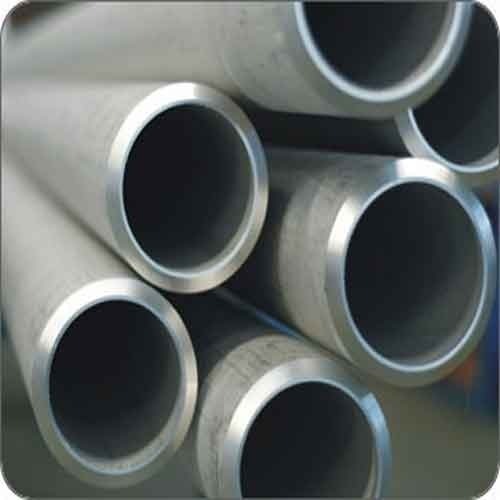 Aesteiron Steels Pvt Ltd, is one of the leading manufacturing companies of DIN 1630/ 1.0257 Tubes. 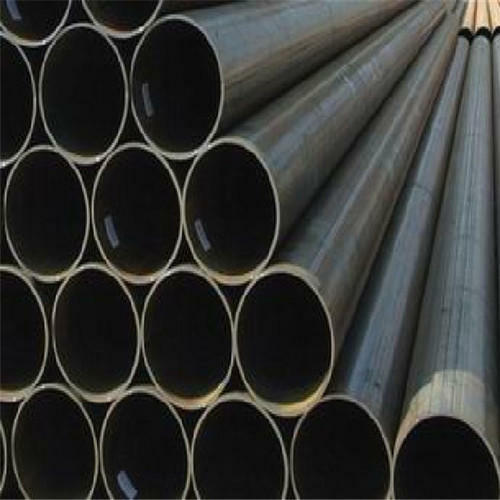 Aesteiron Steels Pvt Ltd, is one of the leading manufacturing companies of DIN 1630/ 1.0255 Tubes. 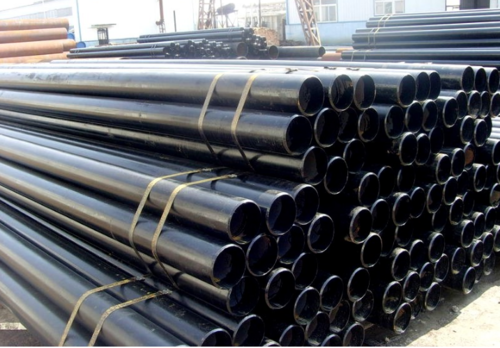 Aesteiron Steels Pvt Ltd, is one of the leading manufacturing companies of DIN 1629/ 1.0256 Tubes. Aesteiron Steels Pvt Ltd, is one of the leading manufacturing companies of DIN 1629/ St37.0 Tubes. Aesteiron Steels Pvt Ltd, is one of the leading manufacturing companies of DIN 1629/ St52.0 Tubes. Aesteiron Steels Pvt Ltd, is one of the leading manufacturing companies of DIN 1630 St37.4 Tube. Looking for “DIN 1615, DIN 1626, DIN 1628, DIN 1629, DIN 1630”?